Mentoring is vogue today. People everywhere are interested in mentoring relationships. Sadly, it is also vague today. Most don’t have a model for how to experience “life-giving” relationships. 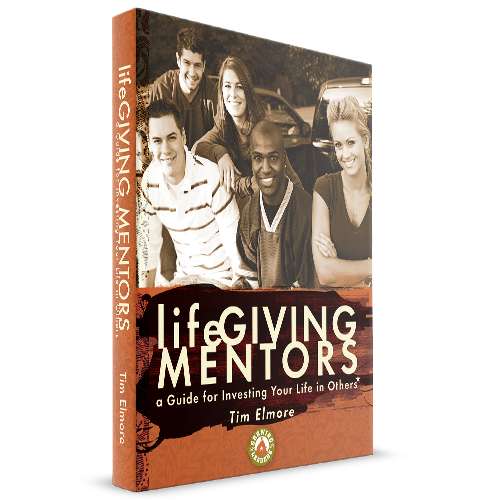 This resource, Life Giving Mentors—A Guide for Investing Your Life in Others, is an encyclopedia on the subject. It was first created under the title: Mentoring: How to Invest Your Life in Others thirteen years ago. This edition has been updated and expanded with new chapters containing the latest research and creative ideas to make it a revolutionary new resource. How do I select someone to mentor? What should be our focus in a mentoring relationship? What does this generation really need? How do I confront a personality conflict? 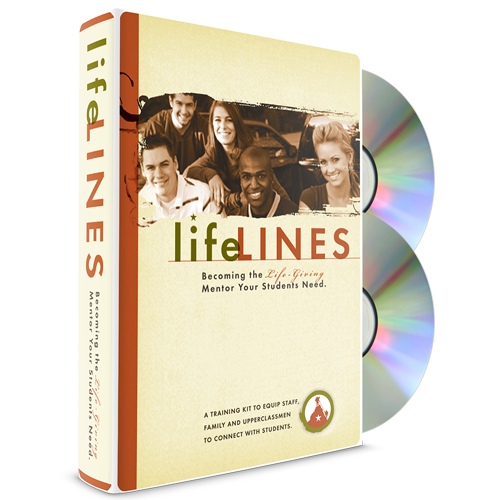 How do I bring about life-change in someone? What can I do to help our organization begin mentoring relationships?